In his role as multimedia producer, Steve D’Alimonte develops visual content that takes CIGI’s research to new and diverse audiences. From social media promos to short documentaries, Steve consistently looks for new forms to share the work of CIGI’s experts. Prior to joining CIGI, Steve has worked in non-fiction video production in Canada and the United States for more than a decade. This experience includes work on the Discovery Channel’s Daily Planet as well as an Oscar short-listed feature about Lyme disease. 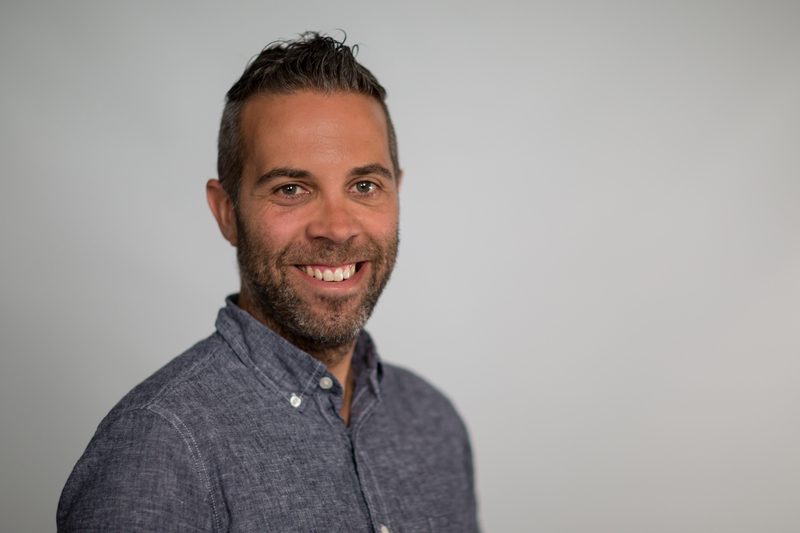 As a freelance video producer, Steve has had the opportunity to do work for clients such as the Canadian Red Cross and the 2014 Olivia Chow mayoral campaign. Steve has a M.A. degree in Communication and Culture (York/Ryerson Universities) and a B.A. degree (Film major/Politics minor) from Queen’s University.